Can Marine Reserves Save Israel's Seas? The waters west of Rosh Hanikra were declared a marine reserve this week, but is that enough? From the lifeguard hut at Palmahim Beach to the maritime territorial boundary 22 kilometers (13.6 miles) to the west, Israel’s coast has seen a frenzy of activity this summer: from those searching for oil or drilling for gas, to the Planning Administration and various government ministries, and to fishermen and shipping companies. Meanwhile, environmental protection organizations have been pushing hard to have a number of large areas declared marine reserves. This week, after an arduous process that lasted six years, the Rosh Hanikra Marine Reserve was officially established in northern Israel. 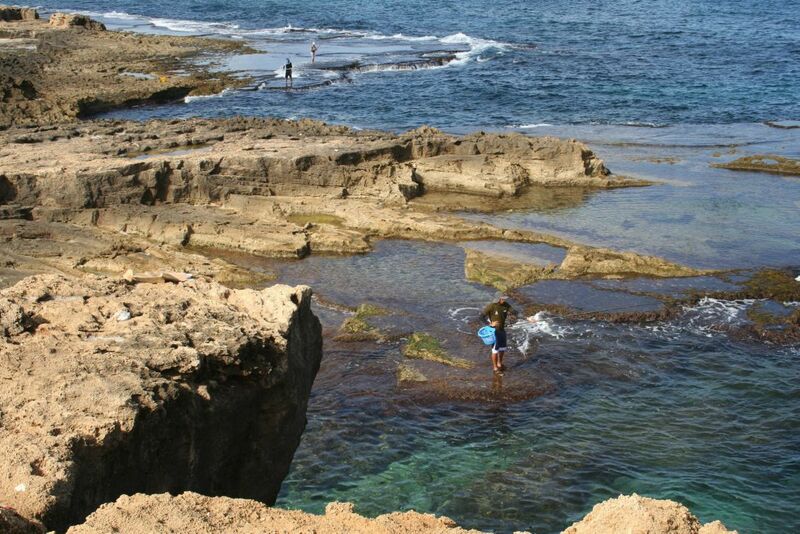 It’s the largest marine reserve in Israel, stretching from the Rosh Hanikra cliff in the north to the Nahariya industrial zone to the south, and 15 kilometers out to sea. Dr. Ruth Yahel is a marine biologist with the Israel Nature and Parks Authority and has been assiduously promoting the establishment of marine reserves. 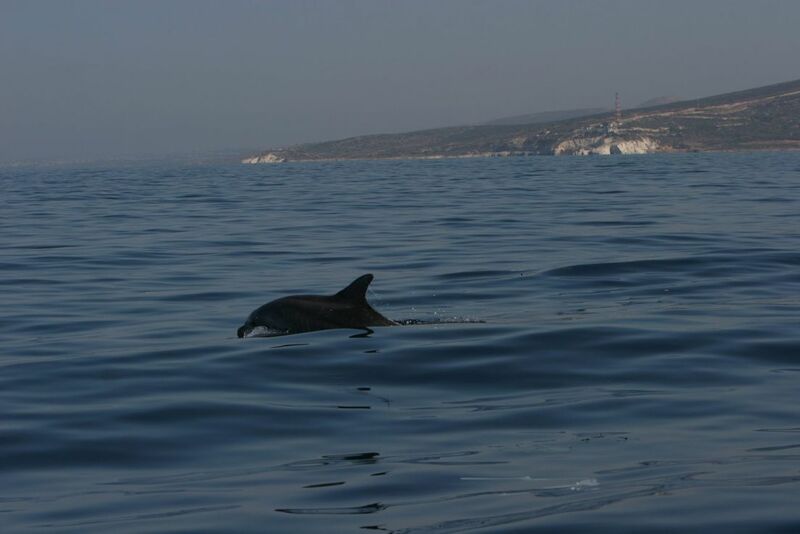 She says the marine area off Rosh Hanikra’s coast – home to a rich variety of natural assets – is now protected. The area is home to a unique underground canyon with a wealth of maritime species. The area has the steepest seabed of all Israel’s beaches, and the widest area of deep water. 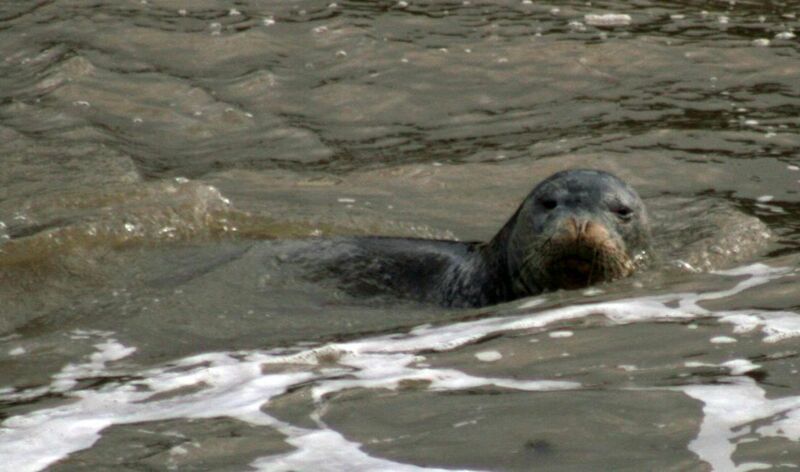 Rare species of marine mammals come to the area. Notable among these is the Mediterranean monk seal, which has been spotted in the area on several occasions. Only 600 of these seals remain in the entire Mediterranean. Yahel says divers in the reserve can now enjoy seeing a tremendous array of fish, some of which can no longer be seen elsewhere. It’s quite a revolution. Now, the INPA is proposing the establishment of marine reserves covering 20 percent of Israel’s territorial waters in the Mediterranean. 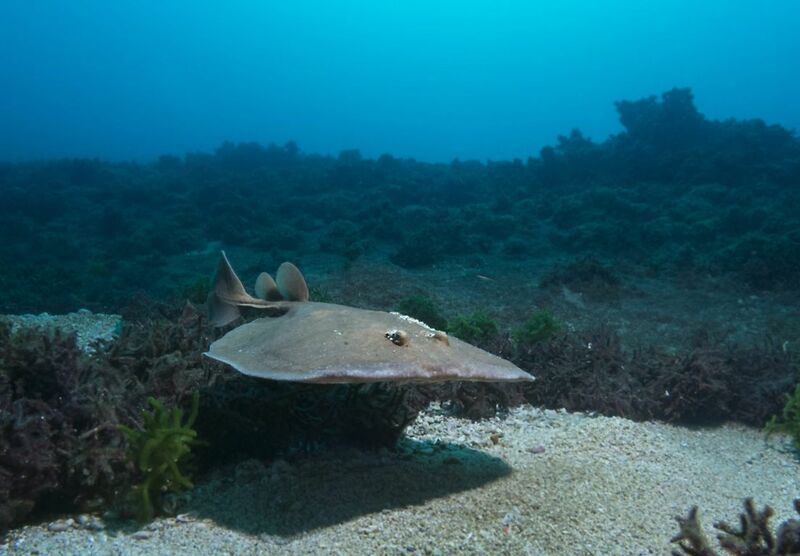 Since the mid-1960s, only seven small marine reserves have been declared along Israel’s coastline, covering a total area of just 10.4 square kilometers (4 square miles). This includes the Coral Beach Nature Reserve and Coral Reef Reserve, both in Eilat. The initiative to create reserves further out to sea followed recognition in recent years that the existing marine reserves are limited to a relatively small area near the shore and don’t provide sufficient protection for the marine environment. Yahel and her team are pushing for the creation of a system of large reserves in the Mediterranean, some of which will reach as far as the boundary of Israel’s territorial waters. The emphasis in these reserves is to protect the seabed and prevent net fishing that is extremely destructive to the marine flora and fauna. The plan calls for no restrictions on sailing within the reserves, and for developing eco-friendly tourism – including scuba diving – as well as restrictions on drilling. Yahel says the situation as it stands today is pretty bleak. Too few marine reserves have been established and those that do exist are too small, she says. Fine says the deep-sea areas are much harder to monitor, for both technical and budgetary reasons. These areas are wide open to fishing and drilling, and without adequate enforcement even the declaration of marine reserves will not necessarily solve the problems. Fine says the same holds true in terms of oil spills: Eilat is well prepared for this possibility, while in the Mediterranean the area is much larger and harder to manage. The problem of monitoring such large maritime areas is familiar from marine reserves in other parts of the Mediterranean. Some in the field wonder if this is really the best way to go. Yahel cites two examples of the development of marine reserves in the Mediterranean. The Medes Islands reserve, off the coast of Costa Brava in northeastern Spain, is considered a huge success. Twenty years ago, the islands and surrounding area were declared a marine reserve. Since then, researchers have noted an impressive revival of the local coral reefs, fish and seabed. The area is completely protected; fishing is prohibited and all refinery activity requires a permit. The area has also become a big tourist attraction, proving a mecca for divers and glass-bottom boat tours. However, the Pelagos marine reserve, established in 2002 north of Sardinia – opposite the coasts of France and Italy – has not fared nearly as well. The vast reserve – which is four times the size of Israel – was designed to protect marine mammals such as whales and dolphins from the impact of human activity. But Pelagos is considered a huge failure. Beyond declaring the area a sanctuary, nothing has been done to improve the preservation of the marine mammals. Critics call it a “virtual park” that plays no significant role in preserving its natural surroundings. This is also the biggest fear of those involved in promoting the marine reserves in Israel. How can they avoid being turned into virtual reserves – announced with great fanfare after a long and exhausting process, but not really doing much to change or improve the situation out at sea?